Since it’s release in 2011, I’ve smoked this blend quite a bit, but I have never smoked the Torpedo. 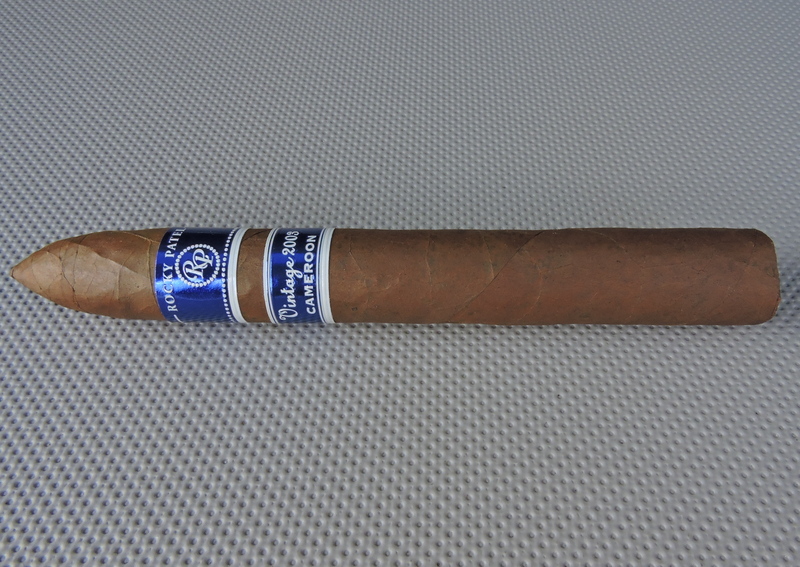 This has been a very consistent blend over the years, and the Torpedo lives up to this. I also found this one of the more enjoyable vitolas.